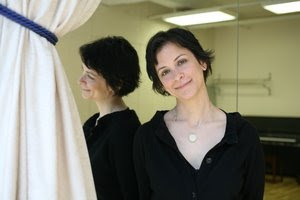 Nice NY Sun profile of Steppenwolf director Anna Shapiro by Joy Goodwin. Ten years ago no female director had ever won a Tony award. If Shapiro wins for August: Osage County this year (as predicted) she will be the 5th. Tiny bit of newsbreaking in the piece: confirmation that Shapiro did indeed turn down the ART job.